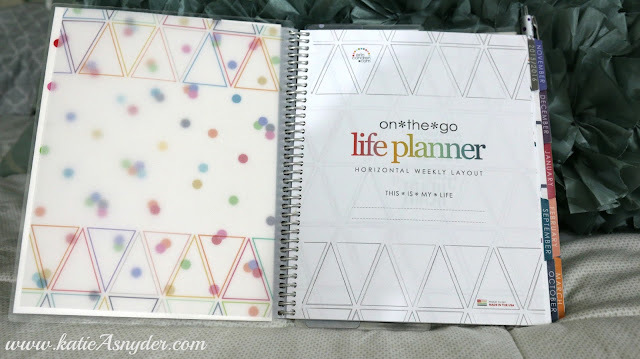 Today I thought I would give you guys a peak inside my Erin Condren Life Planner. 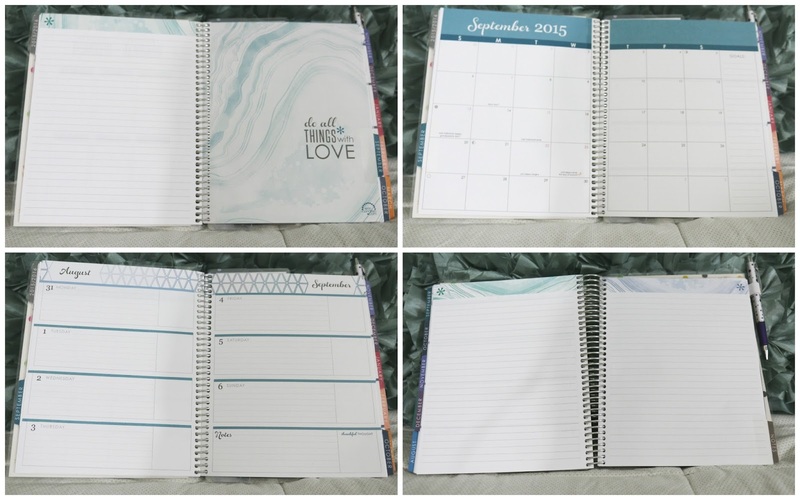 Since I have owned this for a little over a month now, I can say with all honesty this is the best planner I have EVER owned, not only is it 100% functional but the price of $55 ($50 if you just do a 12 month i.e. 2016, I did Sept 2015-Dec 2016), is a total steal when you consider everything that comes with it and then compare to say Filofax. I love the cover that came on mine, they have so many to choose from but I really felt like this one spoke to me, I actually saw this on the SacconeJolys and googled the quote in order to find the planner lol. After you buy a planner if you later decide you know longer like that cover you can actual purchase new covers that just snap in, how ingenious! 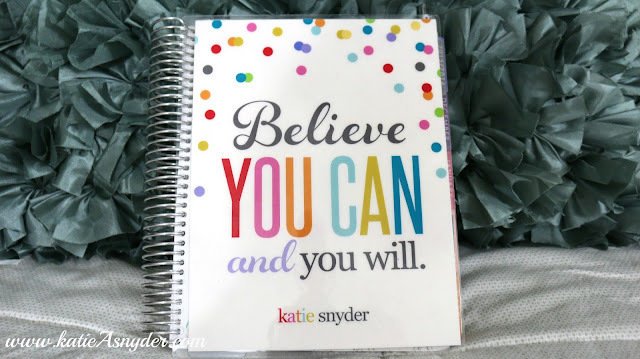 This is what the planner looks like when you open it, it has a place for you to write your info if you’d like, seeing as mine has my name on the cover (optional) I didn’t think I needed to write it in again. In between each month will be a notes page, then the Monthly Calendar, and then for my weekly/daily calendar I chose the horizontal because I felt the vertical was a little small for me considering I am using this as my whole life planner, that includes Blog/YouTube, Appointments, Health Tracker, Household Chores, Daily Routines, and all the other miscellaneous things that pop up in life. 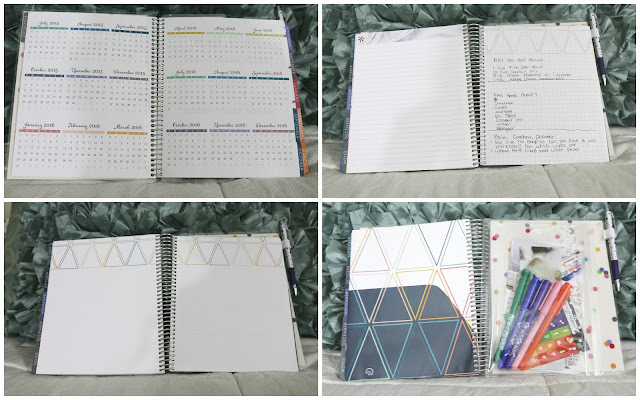 There is an at a glance 2016 calendar, then at the back it has lined note paper, graph paper (personally I would have preferred more lined paper as I find graph paper cluttered to write on lol) and blank paper, it also comes with a clear pouch to store stuff in, I would have preferred a ziplock pouch as this one is really hard to get open as the edges are so short you can’t really get a grip, I usually end up using my teeth lol. You will also receive some stickers at the back of your planner, there is 1 vote sticker because here in the USA we will be holding our Presidential elections on November 8, 2016 (so get out and vote, regardless of who you vote for it’s important to be apart of the process and have your voice heard…ok soapbox moment over), then there is Birthday stickers with enough room at the top of each one to write the persons name in, then there is appointment stickers for Hair, Games, Doctor, Main/Pedi, and Vacation. 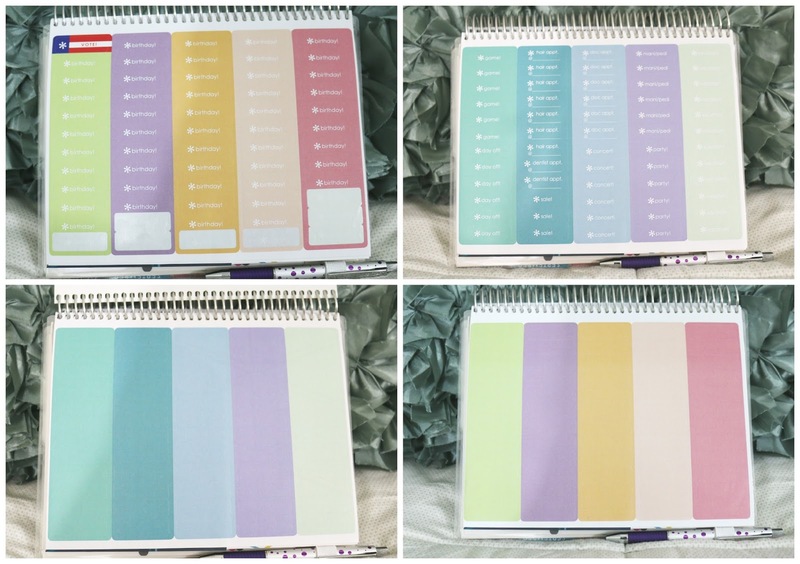 Then you will receive 2 pages of different colored blank stickers to use however you like, I love these the most as I was able to color coordinate my filming days (total OCD moment lol). So that is my Erin Condren Planner, do you have a planner, what brand is it?